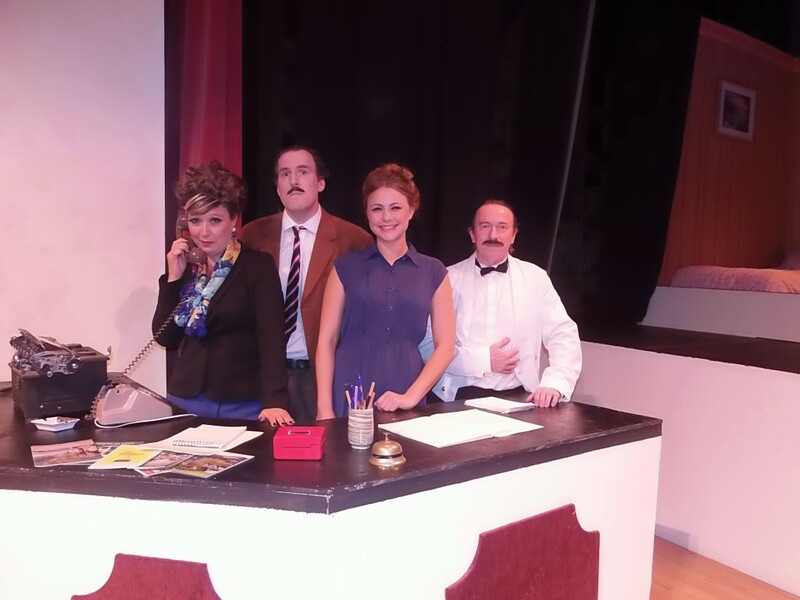 Over the past years we have staged 9 of the 12 episodes of the brilliantly funny Fawlty Towers (Fawlty Towers in 2010, Return to Fawlty Towers in 2011 and Fawlty Towers Revisited in 2014). 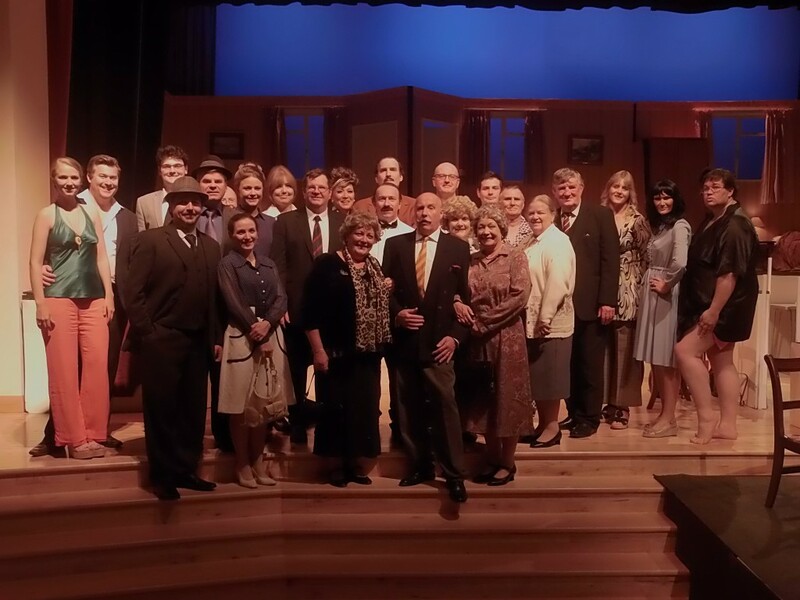 In September 2015 we returned to Torquay to enact the final stories. Written by John Cleese and Connie Booth. By arrangement with Samuel French. Monday 14th September 2015. 7.30pm. Tuesday 15th September 2015. 7.30pm. Wednesday 16th September 2015. 7.30pm. Thursday 17th September 2015. 7.30pm. Friday 18th September 2015. 7.30pm. Saturday 19th September 2015. 7.30pm.